Dave Conopask, 61, owner of Truckee Mountain Landscaping, passed away from brain cancer on December 1, 2018. He is survived by his wife, Joy; his sister, Blue August (Roy); and his brothers, Peter (Karin) and Jeff (Jackie). He enjoyed visits from his childhood friend, Bill Brown, and Mike & Kim Drake. Thanks to Mike in S.M., the folks at Renown, and Don & Amy. 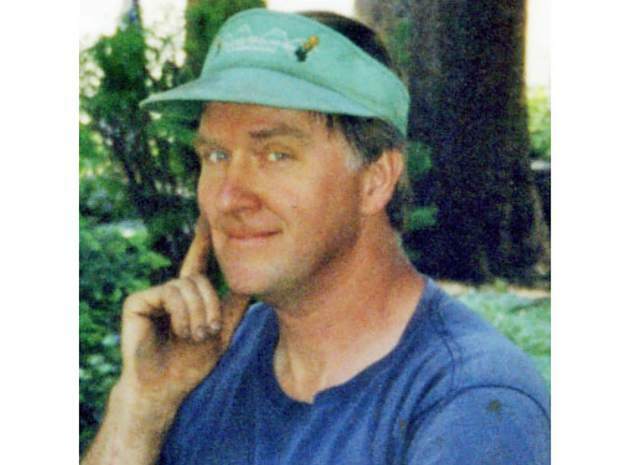 Dave had three years to play at his home in Idaho especially the garden, finish things up and just take in the quiet. Condolences may be sent to the family online at http://www.woodfuneralhome.com.